When you can feel your vehicle's handling is not as reliable or you haven't changed your tires within the last ten years, it's recommended that you change your tires. After you've had the same set of tires for at least five years, you should have your tires thoroughly inspected yearly. Learn more about the signs you need to buy new tires here, then visit our Honda dealership near Philadelphia, PA, to buy new tires or for tire repairs and service! Once you determine you need to replace your tires, head over to Conicelli Honda. 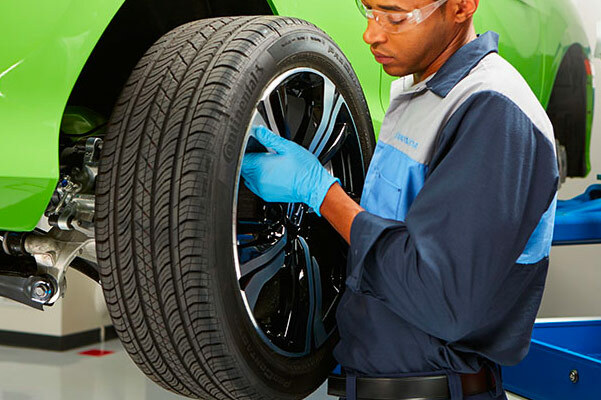 The Honda service techs at our Honda dealer in Conshohocken can handle all your tire repairs and replacement needs. 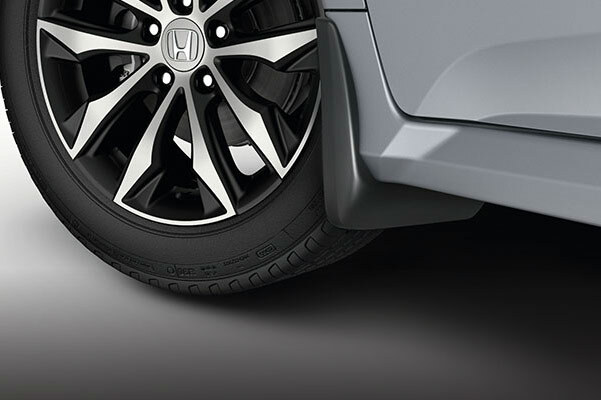 Buy new tires at Conicelli Honda or ask us about tire maintenance tips to ensure you maximize the life of your tires! Schedule a service appointment at our Conshohocken Honda service center today.